Solar Modules (panels) are placed on your roof or configured as a ground mount. 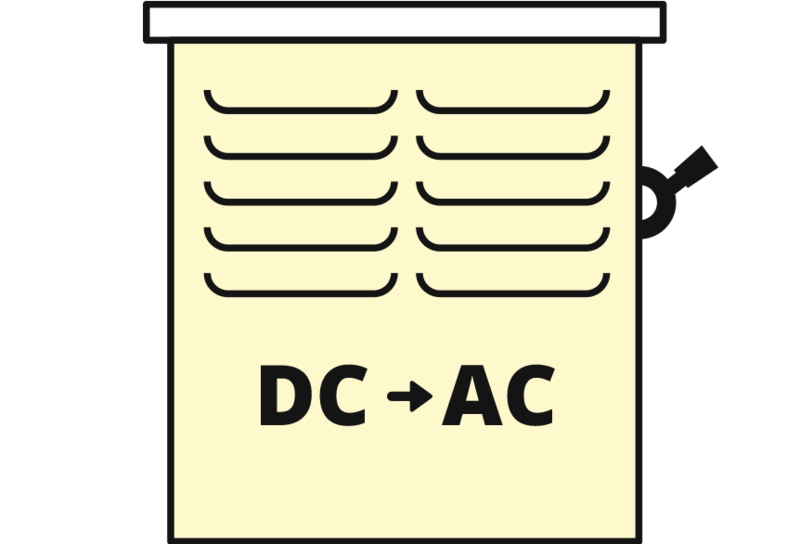 The modules collect sunlight to make DC (direct current) electricity. It is important that the panels have access to light; therefore, one of the first steps of your consultation will be to determine if there are any trees or structures that would impede full exposure. Inverters then take the DC electricity from the panels and convert it into the AC electricity your home uses. The inverters are tied directly to your electrical panel to power your home/business. Your inverter will tell you how much power is being produced by your solar array. If you are generating more power than you use, the excess electricity flows through the meter back to the utility as a credit on your account, thereby spinning your meter backwards. As your system begins to produce it’s own solar power, you will rely less and less on the electricity provided from your local utility company—and with that comes a substantial decrease in your monthly power bills. Aren’t solar power systems expensive? They used to be. 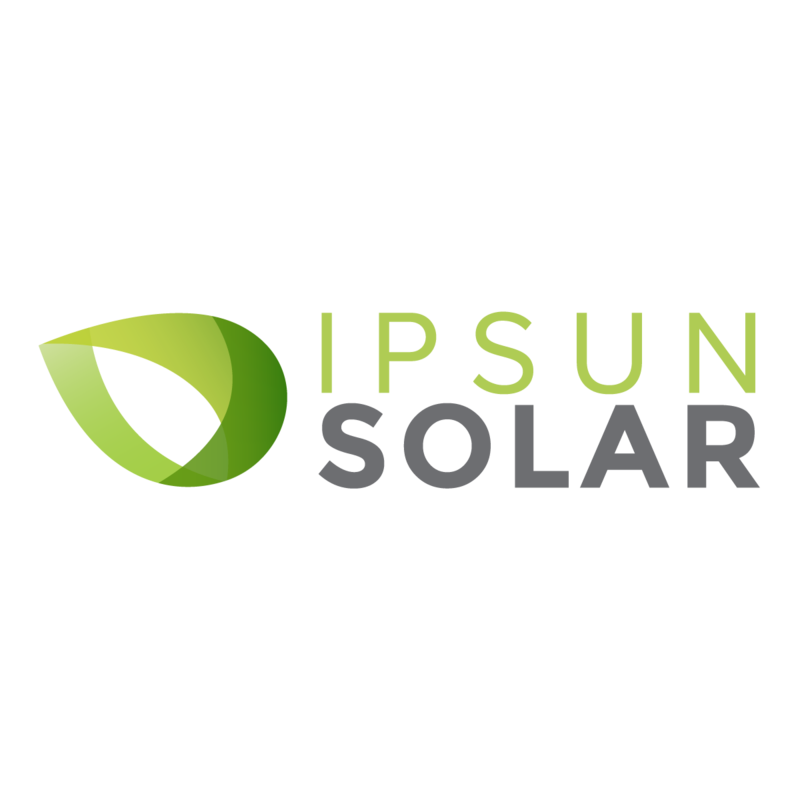 But now, with advances in technology and the growth of the industry, as well as with with state and federal incentives and innovative financing programs, solar is not only a much more affordable energy option, it actually pays for itself through savings and the additional income your system will generate for you. How much does a solar array cost and how much could I save? Since each home is unique, a solar consultation and assessment is required to measure your roof and sun exposure in order to give you the most accurate estimate of costs and potential savings figures. During your free consultation, we will give you our recommendations for the best system according to your home and needs. The decision to buy or lease depends largely on your personal preference. Each option provides differing benefits for short-term and long-term savings. Tax benefits, credit score and financial position are also important factors in determining which option works best for your situation and needs. 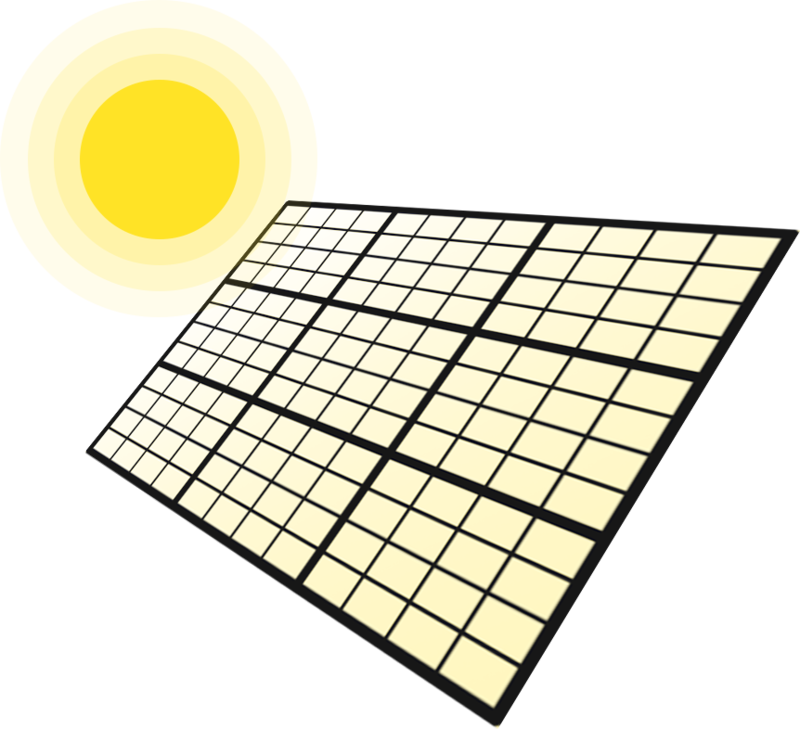 Your solar assessment specialist will be able to better explain the benefits of each. Are financing options available to purchase a solar system? With solar expanding nationwide, financing options have become even more accessible. Here are three primary options to be considered: Secured loans, Unsecured loans, PACE financing. Your solar assessment specialist will be able to help determine which option makes the most sense for your situation. What kind of tax benefits are there for solar? The tax benefits differ per state, but one of the biggest benefits is the Federal Investment Tax Credit (ITC), which has been significant in the support for solar grow2th nationwide. 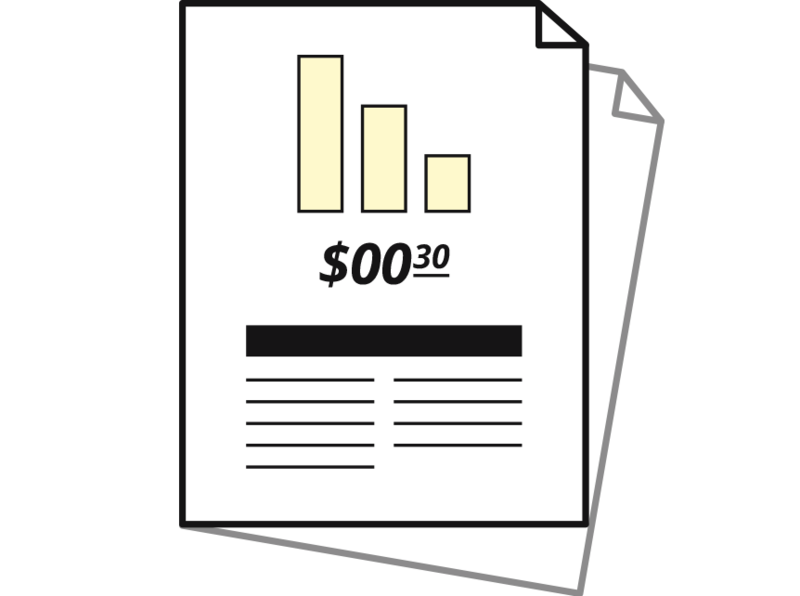 The ITC is worth 30% of the system’s cost and can be claimed by the system’s owner. This credit is a dollar-for-dollar reduction in the amount of federal taxes owed. Do I get paid for my extra energy production? 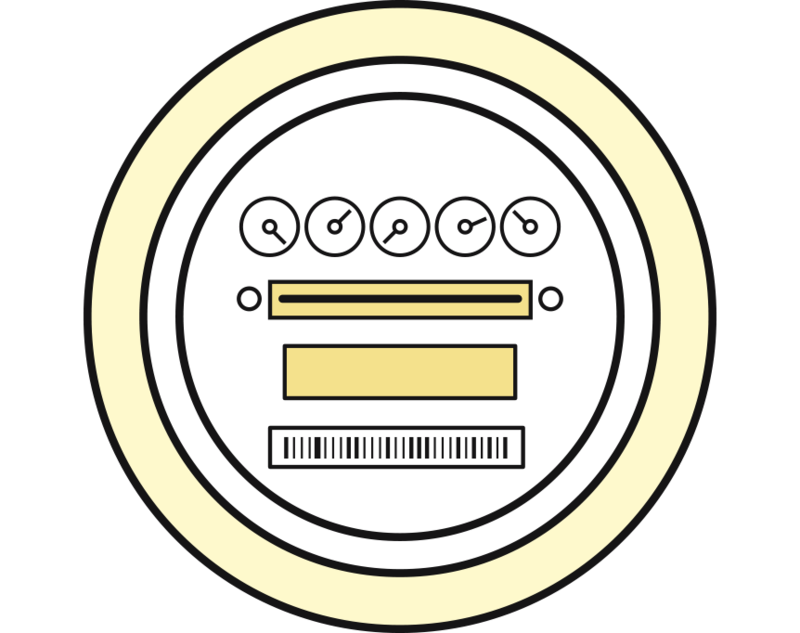 Extra solar produced by your system is measured before being sent into the grid. Once sent in, it will offset your future electricity use and costs. After performing a free consultation, our solar assessment specialists will recommend a system that will function at the capacity you and your home require for complete efficiency. The electricity generated by your system is connected seamlessly into your existing electrical panel and is sent back to the utility grid when you generate more than you use. You will not be able to notice any difference. It doesn’t have to be completely sunny for your panels to produce electricity. In bad weather, your panel production won’t be 100%, but they will still be producing power. The exception is a snowstorm. If it snows enough for there to be a significant accumulation on your panels, no energy will be produced. However, snow slides easily off the panels, and panels are typically located where your roof gets the most exposure. Snow days will be factored into your system’s projected production. In Utah, there is an average of 5.26 daylight hours. This factors in snow and cloudy days. Solar panels can handle some pretty tough weather. Most solar panels are guaranteed to withstand one-inch hail at 55 miles per hour. They are also built to withstand direct lightning strikes. How long will my solar system last and what is the warranty? The solar panel warranty is 25 years. Panels are projected to continue to work for up to 50 years with some loss in efficiency. The inverter(s) warranty varies from 10 to 25 years, depending on the type needed for your installation. Our customers have fallen in love with the look of solar on their roof. The look of solar has changed over the last few years as the technology has advanced. Panels are thinner and lighter and are now available with a darker blue inner and a black frame. Once solar is on your roof, it will blend in as good or better when comparing with roof vents or a satellite dish. Some say, “it’s bling for your roof!” Ultimately, you should request to see photos of an installation or go see one in person. Ask us for a list of homes/businesses that you can view, or click on one of our galleries. How much does a panel weigh? Size? Production? The average panel used in our installations is 62 x 42 x 1.5 inches and weighs 41 pounds. This same panel produces over 325 watts, which means during perfect sunlight conditions, it will produce over 325 watts per hour. No. For safety reasons, your home solar power system will automatically shut off if the power goes out. This is to protect utility workers who might be working on power lines in the event of an outage. You will not have power during this time unless you were to have a battery backup system installed to support a small portion of your home’s electricity needs. How long does it take to get my system up and running? Legend Solar consistently beats the competition for speed of installation. Where many solar providers are 4-6 months out on their installations, Legend Solar can schedule your installation within 1-2 months, while the actual installation typically takes 1-2 days. Do the solar panels degrade over time? Yes. The crystalline silicon cells degrade slightly over time due to exposure of UV light. This happens at a rate of about .4% per year. Panels now carry a linear warranty, meaning they are guaranteed not to degrade more than this amount per year for 25 years. All of our financial models take this degradation into account. Plus, solar is still considered to be an appreciating asset of real property due to the average annual increase in national power rates of 5%. Yes. We include lifetime monitoring with our Enphase microinverter system. This allows you to see live production of your system. Enphase also monitors your system and sends you monthly production reports. It also alerts you and us if there is a problem with your system. Can my homeowners association (HOA) stop me from installing solar on my home? While most states have laws providing protection against restricting solar, there are rarely any issues with HOA or neighborhood organizations interfering with installation. Your HOA may ask you to modify the design and/or location for aesthetic reasons, as long as the changes don’t significantly impact electricity production (a decrease greater than 10%) or cost more than $2,000. What if I sell my house or am planning to sell my house or move? Reports show that solar often increases home values and transferring to a new owner is simple. Based on your purchase option, your solar assessment specialist can provide more information on the transfer process when selling a home with solar. We Make it Easy. We Make it Affordable.